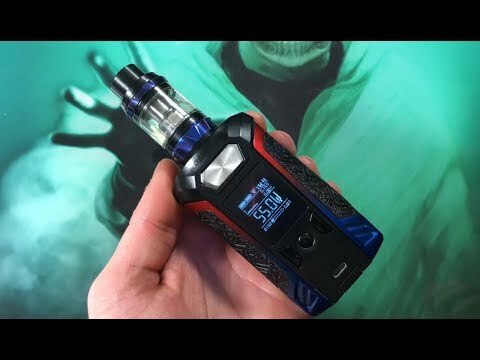 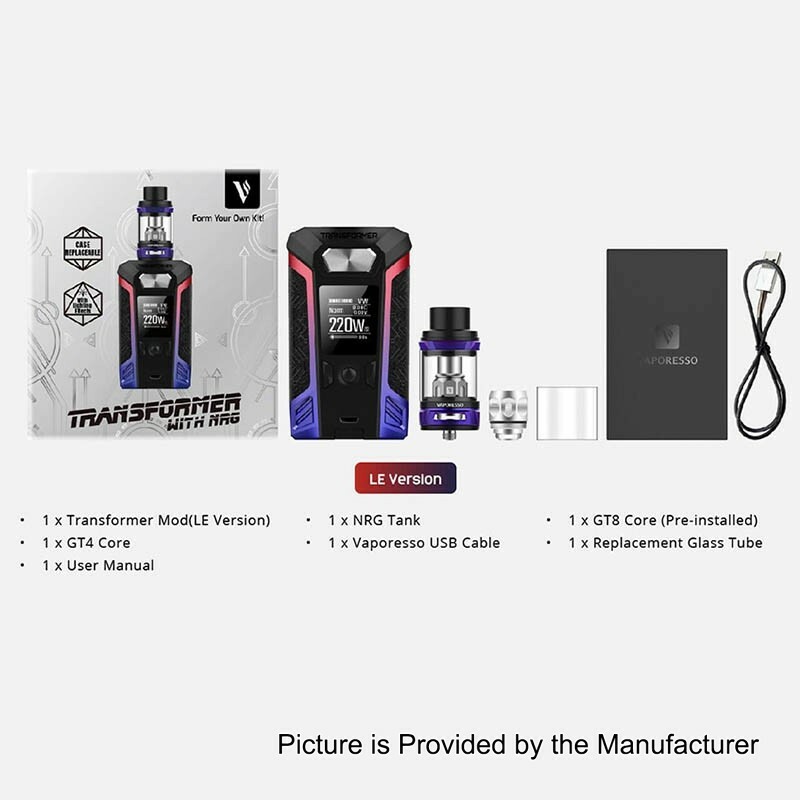 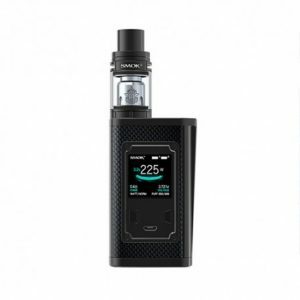 Switcher LE ( Transformer edition) by Vaporesso is a really multi -purpose device for vape with fun, bring the interaction into vaping with its all-metal case fully replacement, creating different looks that you like. The lighting option of Switcher LE will make your vaping shining and fun ! 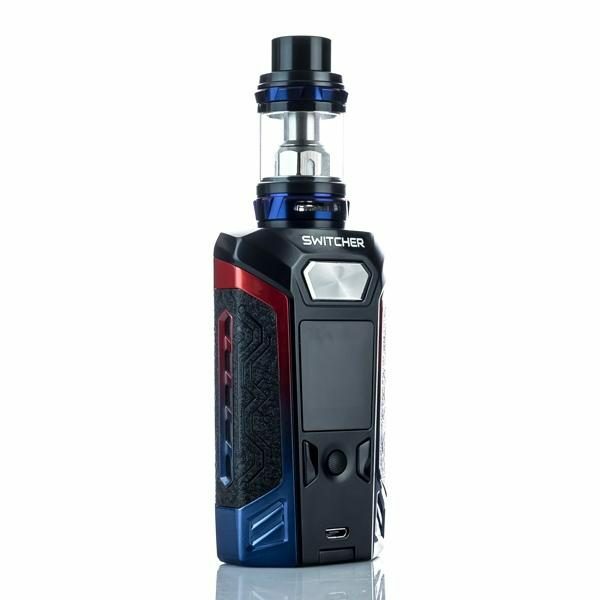 The masculine 510 interface holds the NRG tank secure and presents the power while the leather hard grip bring outstanding feel! 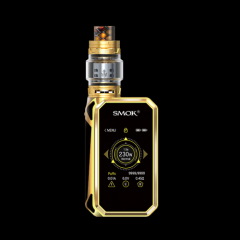 Most up-to-date chip-set OMNI board 2.6 features the simplest operation with newest addition of graphical virtual keys. 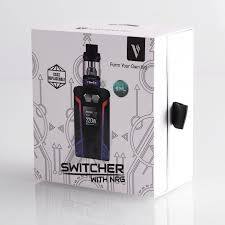 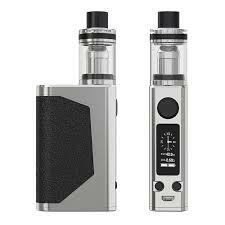 Switcher LE kit also equipped with NRG tank, featuring innovative GT cores that come in traditional and significant CCeLL coil. 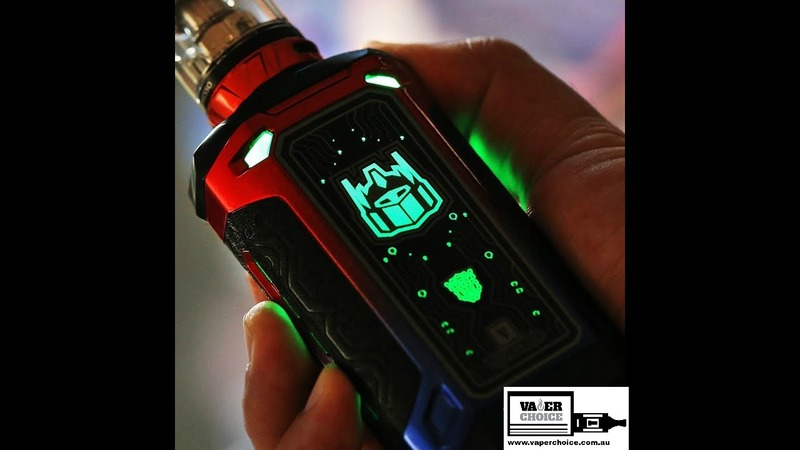 Batteries are not included and can be found here.